“Firstly I’d like to thank you for the amazing material which is really helping me on planning my lessons. “Finally I have a courage to open English course and use your EB materials. Actually not my own place, but [a local] kindergarten school. “I am a native English man working in Thailand for a language school. I see the language schools as over priced compared to the local economic market as they are aimed are the high society of Thailand leaving the poorer public behind. Asean is coming in 2015 and I feel I want to help the less fortunate. If they don’t have the opportunity to learn English now then I’m afraid when Asean starts they are going to be in a devastating state. I think your material is wonderful and it is perfect for the students I am aiming to help. I would like a Certificate of Authorisation to progress my plans to help the community. Categories: English, ESL, Free, Free Licences, News, Uncategorized | Tags: EFL, English, ESL, ESOL, free, free copying licence, get, teacher | Permalink. English Banana free material has been read over 4 million times on Scribd.com! Scribd.com is a great place to find the documents you need – including all English Banana.com free worksheets and books. If you have documents to share, you can make money by selling them in the Scribd Store. Or simply let people download them for free – as we prefer to do. Categories: Books, EFL, English, ESL, Free, Free Printable Worksheets, News, Reading, recommended, worksheets | Tags: advice, EFL, ESL, ESOL, free, free copying licence, get, material, printables, worksheets | Permalink. 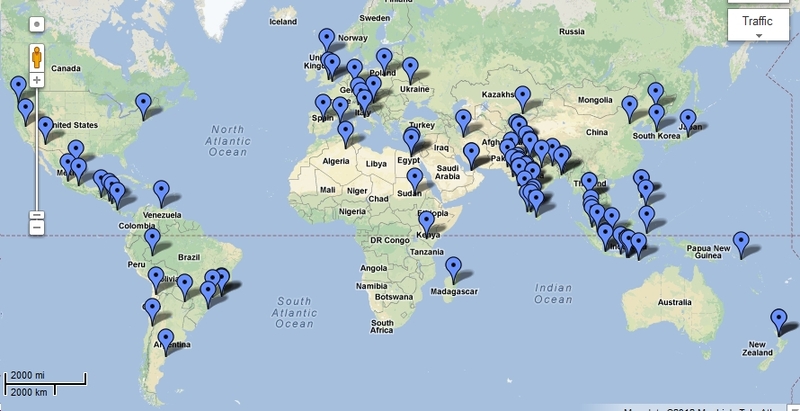 English Banana.com Teachers Map has been Updated! What do Peru, Bangladesh, Russia, Mexico, Kashmir, and Hartlepool have in common? They are all places where English teachers are busily working on projects using English Banana.com material, having first applied for a free certificate of authorisation. Categories: Free Licences, Latest Projects, News, recommended, Teacher Training, Teaching | Tags: EFL, English, ESL, ESOL, free copying licence, teacher, teacher training | Permalink. Categories: Books, connected speech, English Banana Trust, Free Licences, Latest Projects, New Material, News, Pronunciation, recommended, Speaking, summer school, Talk a Lot, Teacher Training, Teaching, Vocabulary, You Are The Course Book | Tags: book, connected speech, download, EFL, English, ESL, free, free copying licence, material, practice, Talk a Lot, teacher, teacher training, tips, vocabulary, You Are The Course Book | Permalink. Get a free copy of a new paid iPhone/iPad app that uses English Banana material! Learn English with Exercises is the latest English language learning app from Creative Apps Lab. The app is packed with great exercises for practising English skills, including grammar, reading, vocabulary building, and communication skills. 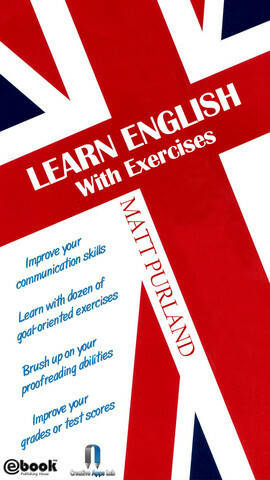 Better still, the app features many exercises from English Banana.com books, like Big Grammar Book! The app costs $ 0.99 and can be downloaded from Apple App Store in any country worldwide. However, we have got hold of twenty free copies for readers of this blog! If you would like a special download code, please contact us and tell us why you enjoy learning with English Banana.com! This fantastic new app was produced via our Free Copying Licence, which allows anybody to use English Banana.com material for their projects – including commercial projects like this one – absolutely free of charge. To read our Free Copying Licence, please click below. Maybe you could make use of it…?! Categories: Free Licences, Grammar, Pronunciation, Reading, recommended, Video, Vocabulary, worksheets | Tags: download, EFL, English, ESL, ESOL, free, free copying licence, ipad, iphone, material, mobile, video, vocabulary, worksheets | Permalink. Encouraging feedback from a teacher in India who is using our free material and licences! Many thanks for getting in touch with us – and good luck with your educational venture! You can find out more about our Free Copying Licence and Free Licence to Run Courses here. Categories: Free Licences, News, recommended, Teaching | Tags: English, ESL, ESOL, free, free copying licence, material, resources, teacher, worksheets | Permalink. 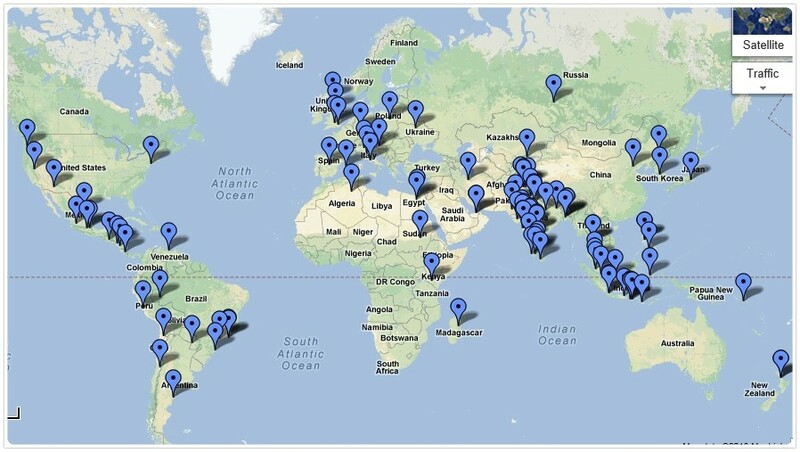 Find out who is using English Banana.com materials around the world! You can find out more about using our Free Copying Licence and Free Licence to Run Courses here. Categories: Free Licences, Latest Projects | Tags: EFL, English, ESL, ESOL, free, free copying licence, free licence to run courses, teacher | Permalink.